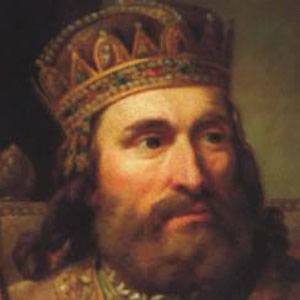 King of Hungary and Croatia from 1342 to 1382 who was the head of the senior branch of the Angevin dynasty and one of the most prolific monarch of the Late Middle Ages. He notably secured Dalmatia and part of Bosnia within the Holy Crown of Hungary and spent much of his tenure in power at war with the Republic of Venice. He became King of Hungary at the age of 16 after being educated by his mother. Known for his love of warfare, he helped Hungary expand to its largest and most influential size and he was the first European monarch who came into collision with the Ottoman Turks. He had three daughters, Catherine, May and Hedwig with Elizabeth of Bosnia. He served as King during the middle ages, which would soon be the case for England's King Richard III.